Although the popularity of home warranty contracts has increased in recent years, most homeowners do not have home warranties and do not know what they are. Most rely on their standard home insurance policy, which provides coverage for liabilities such as a slip-and-fall and perils such as fire or theft. A home warranty contract is deigned to provide a homebuyer with coverage for repairs and replacements that fall outside of these bounds. It is not, however, a guarantee or an insurance policy. For a fee of $250-600, a home warranty contract typically provides one year of coverage for things such as major appliances, heating systems and plumbing. For additional fees, warranty companies offer optional coverage for pools, wells and other items they do not consider basics. Warranty holders should also expect to pay a deductible, which is typically the cost of the service call and is usually less than $100. 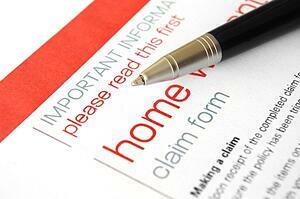 Although a home warranty may sound like a nice safety net, the home buyer must beware. Home warranty contracts often leave much to be desired when it comes to actual repair and replacement service. Angie’s List, which compiles consumer reviews of local service companies, recently released its 2010 list of worst-graded companies. Topping that list for the sixth consecutive year were home warranty companies. More than half of consumers rating their warranty companies on Angie’s List gave them either a D or F grade. The two main complaints consumers had were that the service they needed was not covered and the quality of repair work was poor. This brings up two important points. 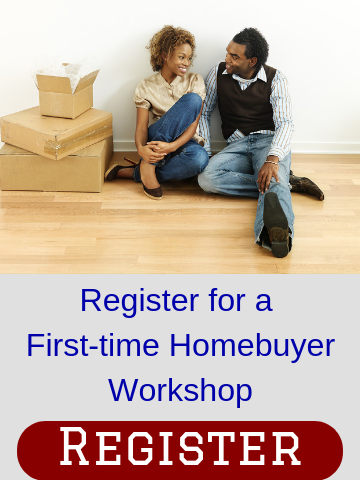 First, home buyers must understand what their home warranty does and does not cover before purchasing it. These contracts incorporate many loopholes that benefit the warranty company. For example, though most heating system repairs may be covered, there may be particular parts of a heating system that are never covered. In addition, if a new installment of something such as a furnace costs extra because the system must be brought up to code, the homeowner must foot the extra expense. The contracts also contain clauses that exclude items determined—by the warranty company and its service providers—to be poorly maintained, badly constructed, improperly installed, or showing unusual wear and tear. Repairs and replacements related to mold, asbestos and other hazardous materials are excluded as well. The second point to consider in light of poor consumer reviews is that warranty holders typically have little or no control over the service and parts they receive. With repairs, warranty holders cannot expect to use their preferred servicer. With replacements, though homeowners should receive something functionally similar to what they had, their replacement is not guaranteed to be the same and may be a different brand or style. Still some buyers feel a home warranty is a good deal, because the seller is paying for it or his real estate agency is offering it as a gift; however, this does not mean the warranty is free. Having what the seller or real estate agency would have paid for the warranty subtracted from the purchase price may be a much better deal. Since many consumers are unhappy with their home warranty coverage and service, it is best to read the fine print. Home buyers should work with a real estate professional and lawyer who can explain what a specific home warranty contract covers and actually costs. An exclusive buyer agent who represents only your interests can help with this as well as with determining the value and condition of homes you might like to purchase.